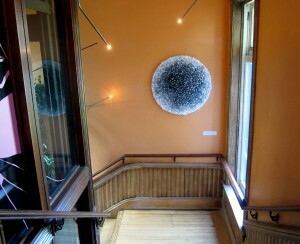 Check out my installation at Gladstone Hotel. The Outbreak is on display en route to the 2nd floor. 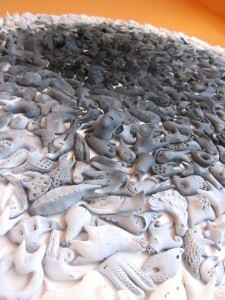 This detailed imaginarium of otherwordly creatures is definitely worth a closer look.